I'm a general assignment reporter for KING 5, currently reporting for KING 5 Mornings. I previously worked as a weekend anchor and reporter for KHQ, Spokane’s NBC affiliate. I haven't always lived in Washington, however. I was born and raised in Northern Minnesota, before leaving to obtain my broadcast journalism degree at the University of Missouri. My career started as a reporter for KOMU-TV (NBC) in Columbia, Missouri. 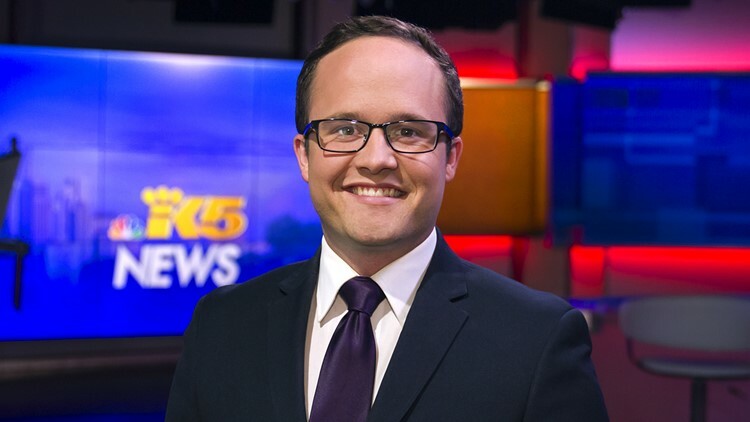 You can now find me covering a wide range of news all across Western Washington. My storytelling has led to regional and national recognition. I've been honored to win three Emmy Awards, three National Edward R. Murrow Awards, and six regional Murrow Awards. Outside of work, you can find me running Greenlake, or enjoying a meal at one of Seattle’s great restaurants. Send me story ideas anytime via email at arozier@king5.com. You can also find me on Facebook and Twitter @AlexRozierK5.